Hedge fund Bridgewater Associates’ Bruce Steinberg and his family were passengers on an aircraft that crashed in Costa Rica, killing all on board. 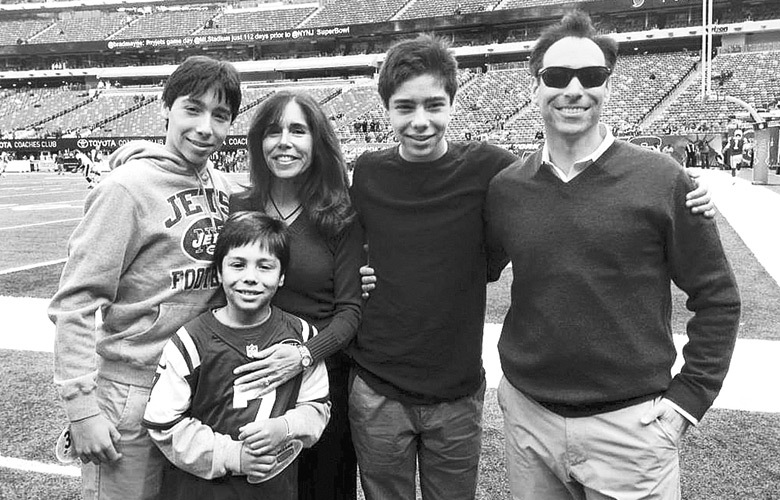 Bruce Steinberg and family (photo courtesy of Irene Steinberg’s Facebook profile). A senior member of Bridgewater Associates’ research team was among 12 people killed when a small plane crashed in Costa Rica on Sunday, December 31. 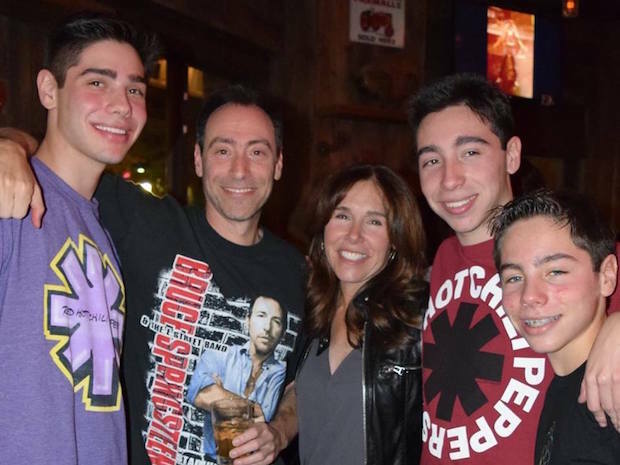 Bruce Steinberg, a senior investor at the Westport, Connecticut-based hedge fund, was traveling in Costa Rica with his wife, Irene Steinberg, and their three sons, Zachary, William, and Matthew, when their plane crashed, killing everyone on board. 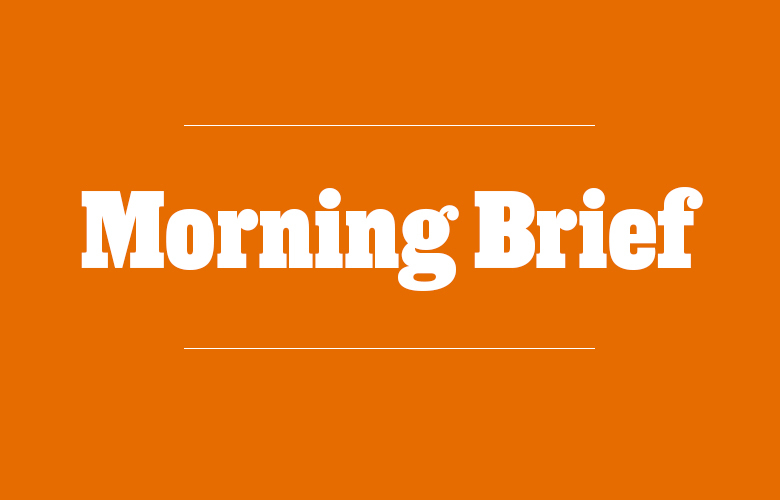 "Bruce Steinberg and his family were parts of our greater Bridgewater family,” the firm wrote in a statement provided to Institutional Investor. “Right now, we are each processing this devastating loss in our own ways and planning to gather in mourning and in support of his family." In a social media post Monday afternoon, Bridgewater founder Ray Dalio wrote that he would be devoting his attentions to processing the “devastating tragedy” and helping others do the same. The Westchester Reform Temple, where the Steinbergs were members, shared the news in a Facebook post Sunday evening. “This tragedy hits our community very hard,” wrote Rabbi Jonathan Blake. Costa Rica president Luis Guillermo Solís wrote on Facebook Sunday that the plane crashed at approximately noon in Guanacaste, a region known for its Pacific coast beaches. Ten American passengers and two Costa Rican pilots were killed. Solís wrote that the country’s government would do everything necessary to cooperate with the victims’ families, adding that there would be investigations into the cause of the accident starting Monday. According to the Westchester Reform Temple, the Steinbergs were involved in community organizations including the UJA-Federation of New York, American Jewish Committee, and Seeds of Peace, a peacebuilding and leadership development group.